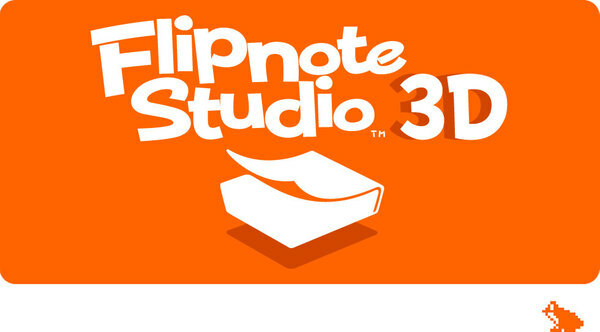 Version 1.3.3 for Flipnote Studio 3D is now available. Doesn't seem to be a major update, as it just fixes a few bugs from the latest version. Gotta make sure that stability is always on the rise! "We have this one chance to possibly wow people and give them a reason to use this by giving the app its gallery function...nah."